Crystal Dynamics has confirmed that its upcoming downloadable title, Lara Croft and the Guardian of Light, will come to PlayStation Network and Steam on September 28 for $14.99. The game will hit Xbox LIVE Arcade as a timed-exclusive for Microsoft's "Summer of Arcade" on August 18 for 1200 MS Points. Also confirmed will be post-release downloadable content for the game, or what Crystal Dynamics is calling "Downloadable Lara Croft" (or DLC… get it?). This will consist of five downloadable packs coming out from October through December. The first three expansions will feature new puzzles and new areas to explore. The final two packs will consist of new playable characters, including "well-known videogame characters." 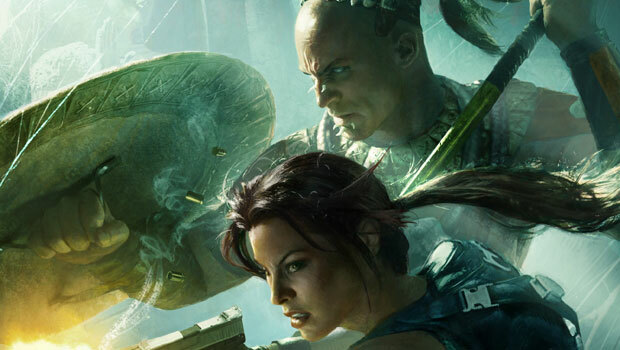 "Be prepared for a few surprises," teases Crystal Dynamics general manager Darrell Gallagher. Any guesses? Kain and Rahziel, please. Thanks.